A third of British wild bees and hoverflies are in decline, according to the BBC in a new study. If current trends continue, some species will be lost from Britain altogether. Scientists warn that the loss of nature could create problems in years to come, including the ability to grow food crops. Alarm over decline in flying insects! A worrying Article from the BBC, highlights a serious decline in flying insects. 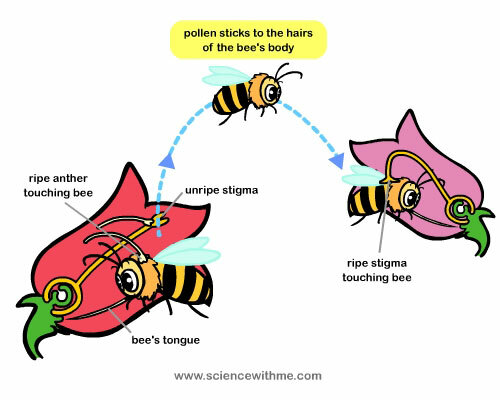 Something that beekeepers and other interested parties have observed for some time, but new evidence now appears to confirm our fears! 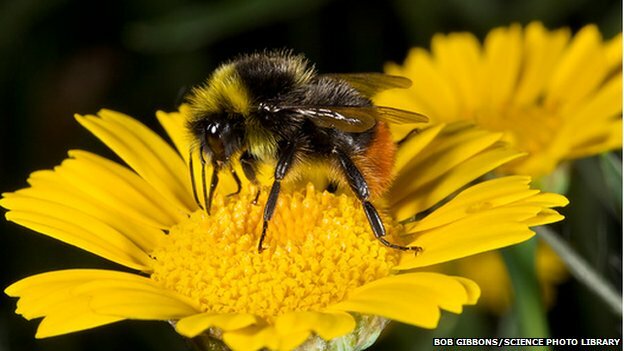 Use of a common pesticide in spring could have an impact on wild bumblebees by interfering with their life cycle, a UK study suggests. See here for details! Monmouthshire County Council produced a Proposed Pollinator Action Plan – read it here – which is a response to the Welsh Assembly Government’s Pollinator Action Plan. This seems a straightforward and good plan, but on 23rd January the Council received a petition with 120 signatures opposing the plan. Bees for Development are campaigning to ensure that Monmouthshire County realise how much support there is for the proposed policy and are asking for as many people as possible to support the campaign. The Met Office is warning of strong winds for late Sunday and the early hours of Monday, with evidence of a significant storm developing. Please see the Met Office update here and ensure you check their severe weather warnings throughout the weekend for updates. In view of the above, we strongly recommend that you ensure your hives and stands are suitably secured against the elements! The Welsh Government is launching their Pollinator Action Plan at the Royal Welsh Show. 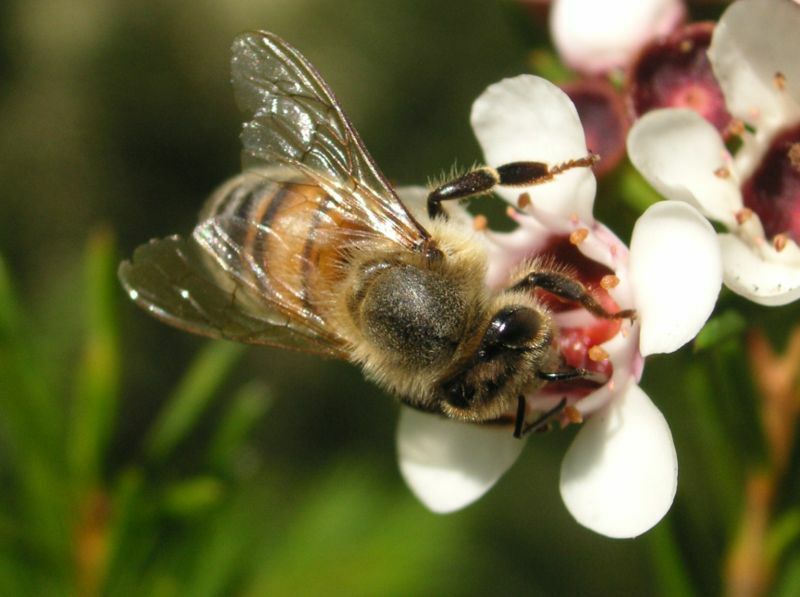 “This plan aims to reduce, and reverse, the decline in wild and managed pollinator populations. 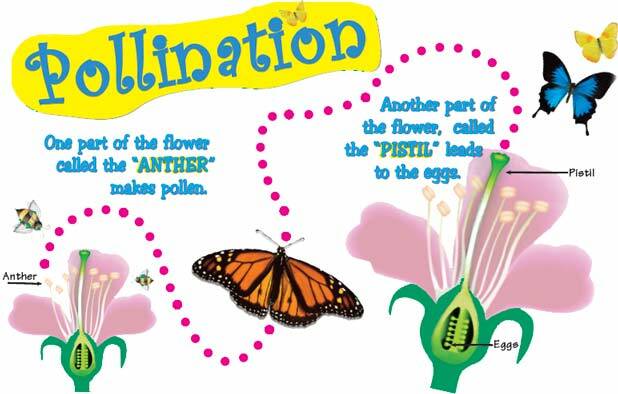 Pollinators include bees, some wasps, butterflies, moths and hoverflies, some beetles and flies. On the BBC news website today is an article on the losses of honey bees, due to last year’s wet summer and the following long winter. Sadly, this will not be news to many of us and one wonders what the remaining summer and next winter has in store for our bees!